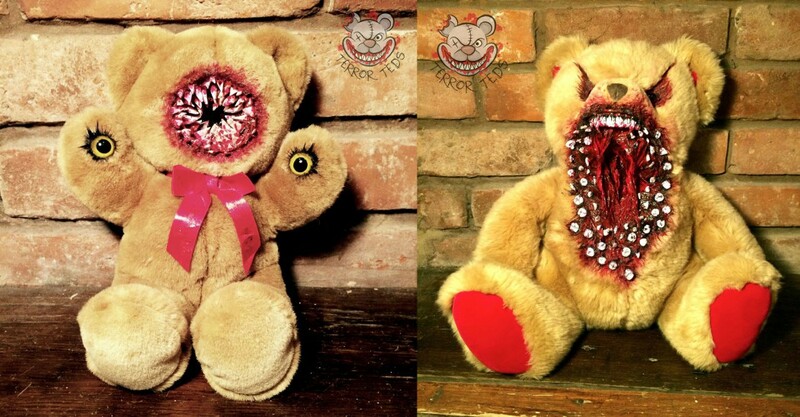 Give The Gift Of Nightmares With These TERROR TEDS! “‘Caring’ and ‘Sharing’ are not at the top of these little fellas list of priorities. 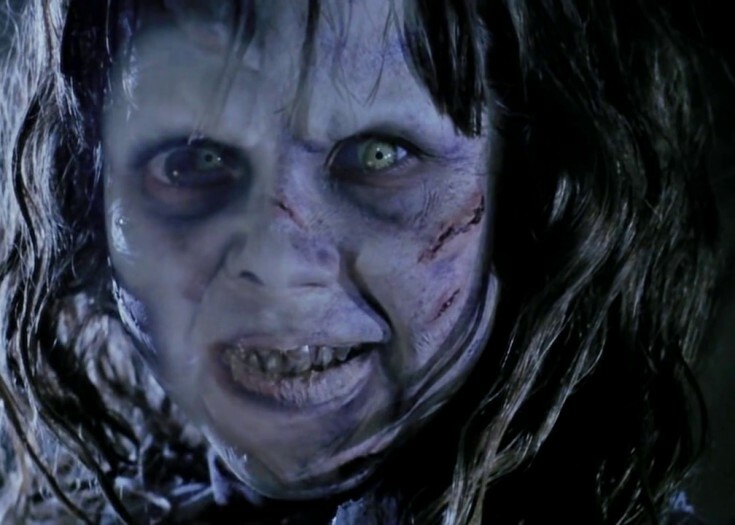 They are more preoccupied with the simple things in life, like figuring out ways to end yours! Each Ted is lovingly transformed using a variety of professional grade materials and techniques, hand crafted and painted for your sick pleasure. Released in batches of around 10 every fortnight these guys sell out FAST, but don’t be too disappointed if you miss a specific Bear that you had your eye on as a simple message to us will have your chosen Ted put straight onto the operating table and prepared for you……plus, at least you get to live an extra week or so until the next batch is released…. 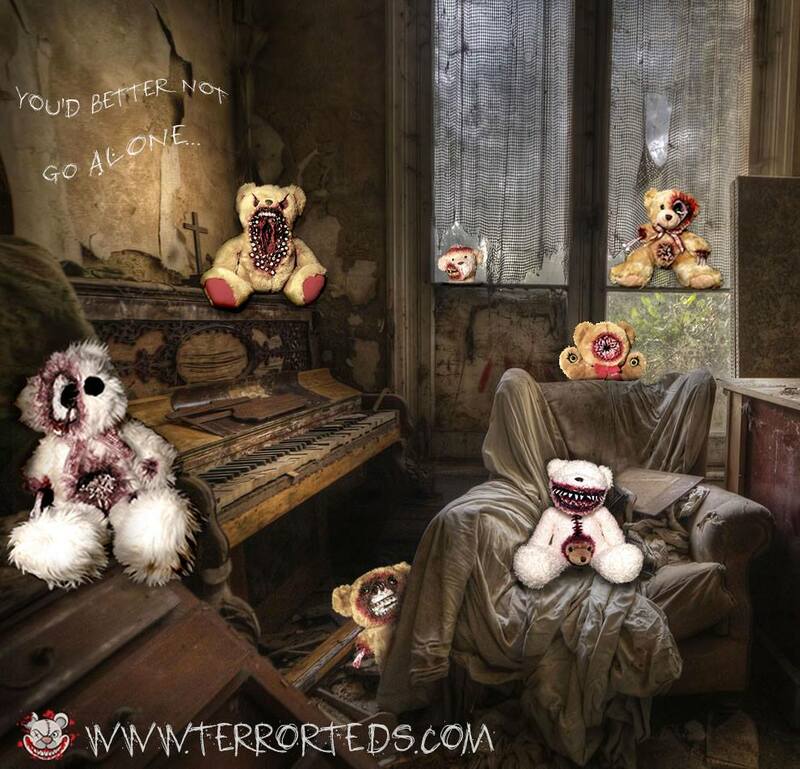 If you’d like to invest in one of these little critters, be sure to visit the official Terror Teds website (aka thescarebears.com), their official Facebook and their Instagram page. Is Natsuo Korino the Most Extreme Voice in Japanese Literature?